First time for sale... This two level residence has 1961 construction, fireplace, hardwood floors, full basement now add a sundeck, garage and a 62 x 100 level lot! The fenced rear garden is easy maintenance. 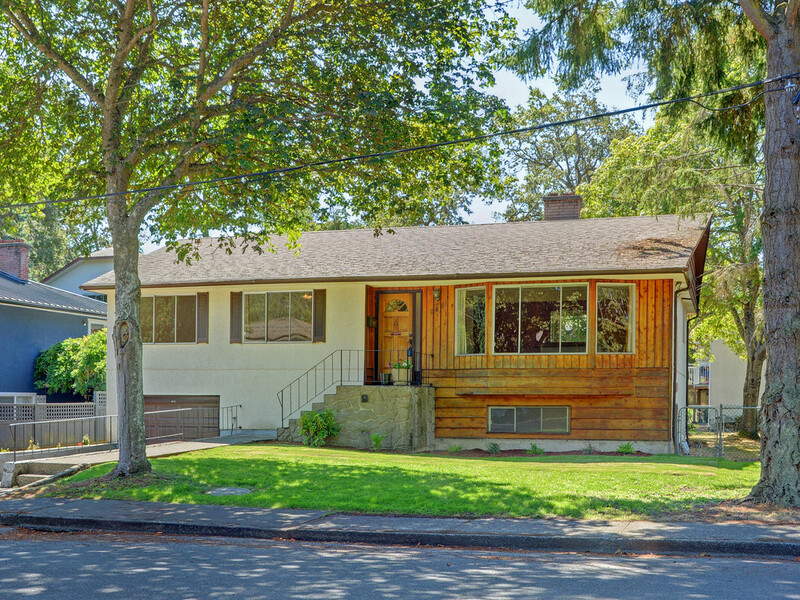 This location is perfect today as it was in the 60's... short walk to all levels of schools, a few minutes to Oak Bay Avenue, and Pemberton Park. Ride the bus or ride your bike to the University of Victoria (UVIC). This offering is well worth visiting, very close to the Oak Bay border! Brenda Russell presents 955 Brighton Crescent from Realfoto on Vimeo.